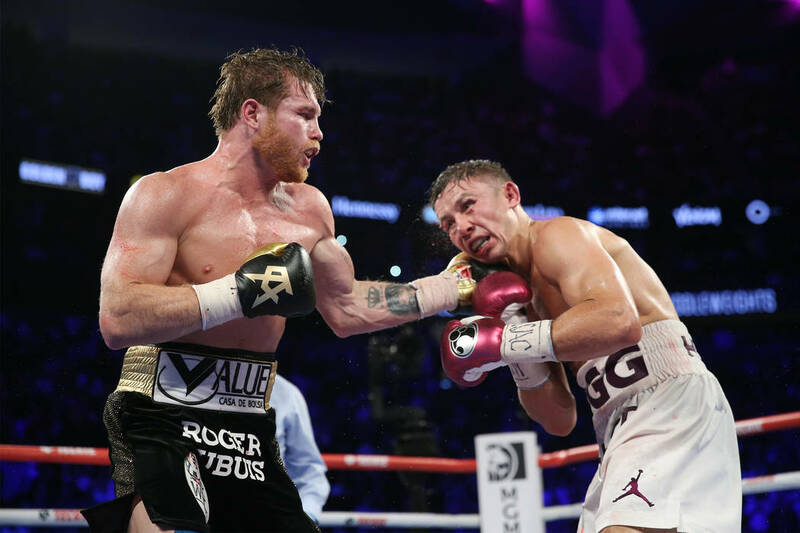 Saul “Canelo” Alvarez defeated Gennady Golovkin by majority decision (115-113, 114-114, 115-113) to become the WBC/WBA middleweight champion Saturday night at T-Mobile Arena. 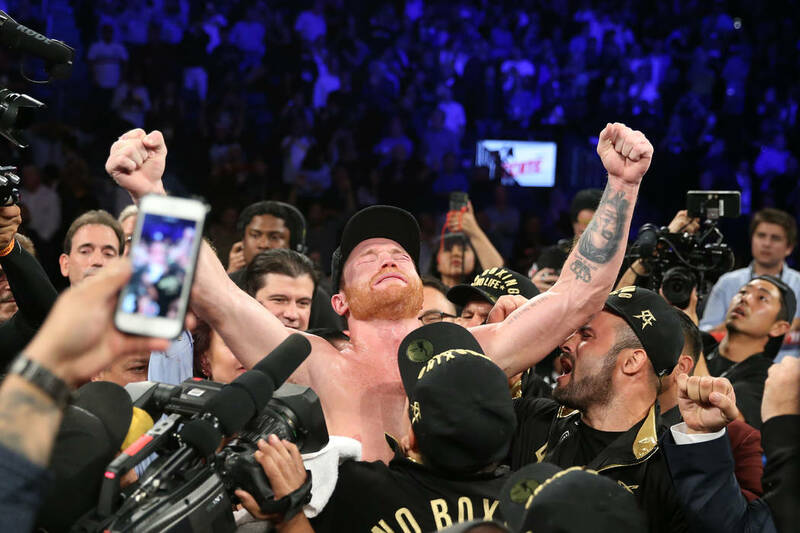 Bryan Salmond and Gilbert Manzano report from T-Mobile Arena on Canelo Alvarez's 12 round victory to become the new Middleweight champion. 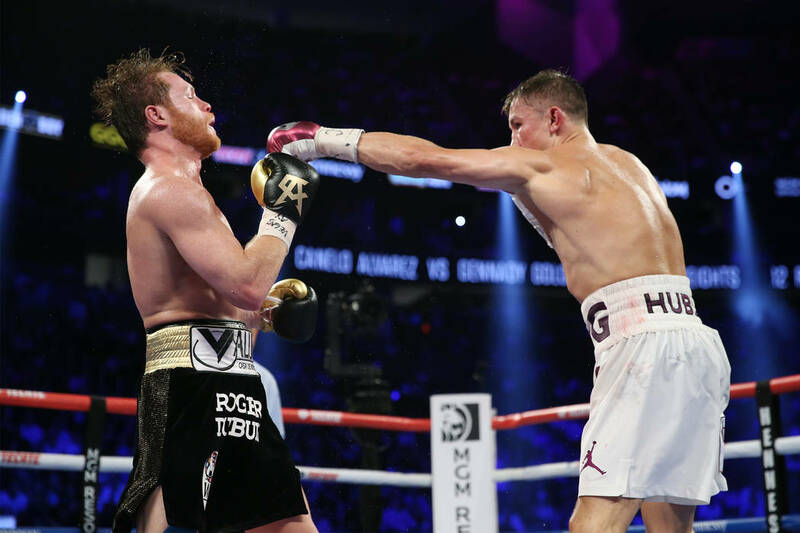 It was in the hands of the judges again after another middleweight thriller between Saul “Canelo” Alvarez and Gennady Golovkin, but there was no tie in the rematch. After 24 close rounds, it seemed justified to crown a fighter. But it’s uncertain if the judges got it right the second time. That will be debated for years to come. 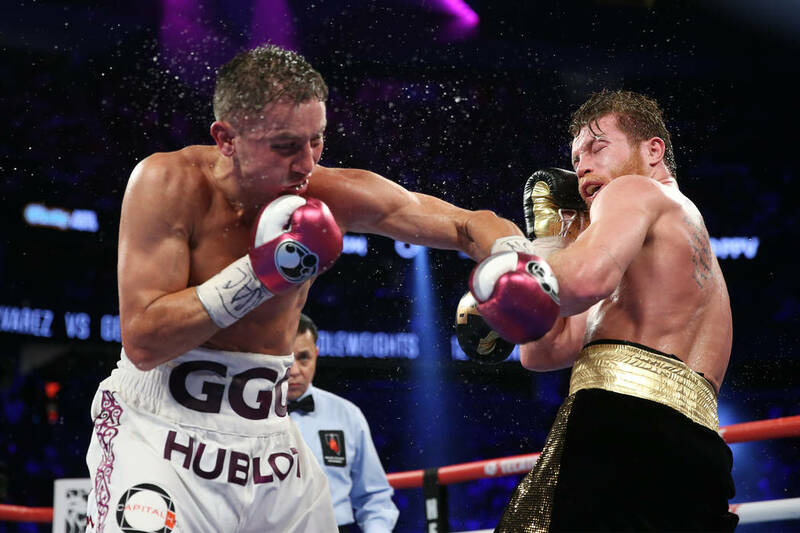 Alvarez defeated Golovkin by majority decision (115-113, 114-114, 115-113) to become the WBC/WBA middleweight champion Saturday night at T-Mobile Arena. Nevada judge Dave Moretti and New Jersey judge Steve Weisfeld scored the fight 115-113 for Alvarez. Connecticut judge Glenn Feldman scored it 114-114. 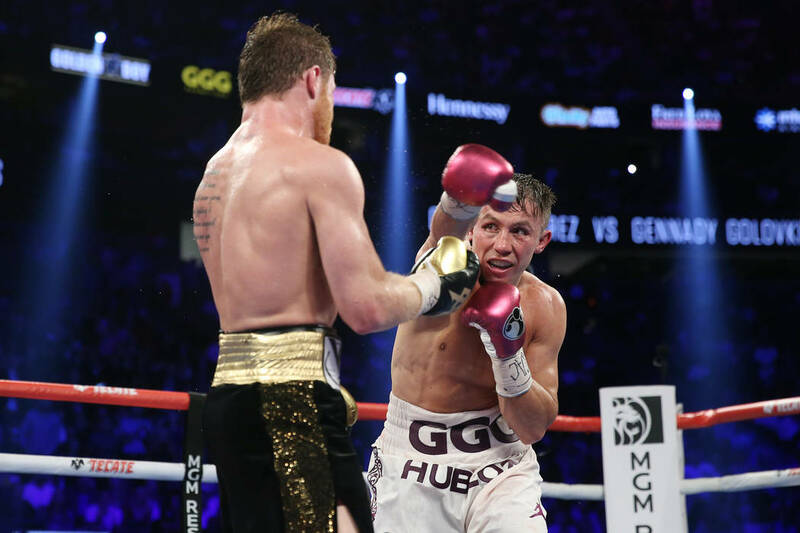 The pro-Alvarez crowd — the announced attendance was 21,965 — erupted in approval of the judges’ scorecards as Golovkin and trainer Abel Sanchez stormed out of the ring. 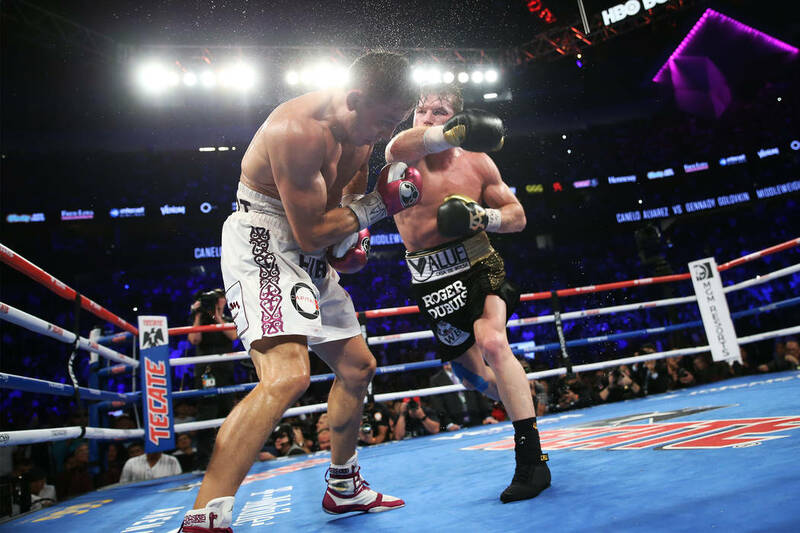 All three judges had Alvarez leading 87-84 entering the final three rounds. Two ringside reporters for the Review-Journal scored it 115-113 for Golovkin. 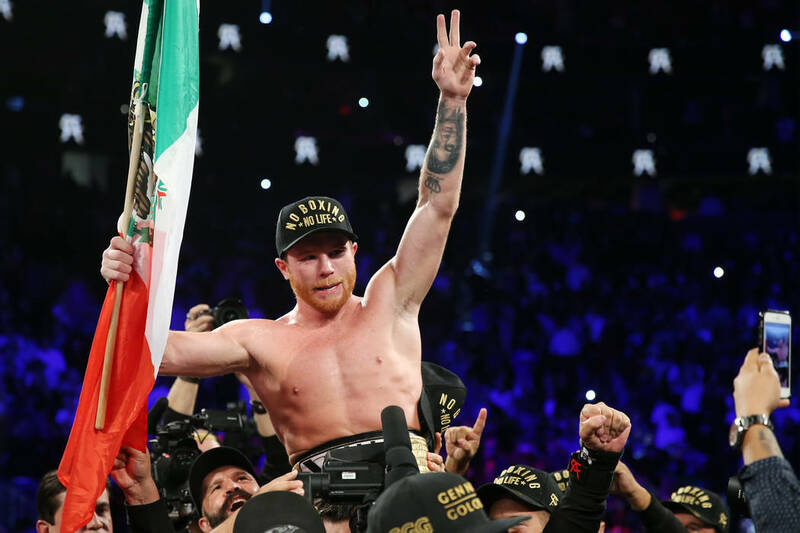 The Mexican superstar kept his promise of fighting forward and trading with Golovkin. 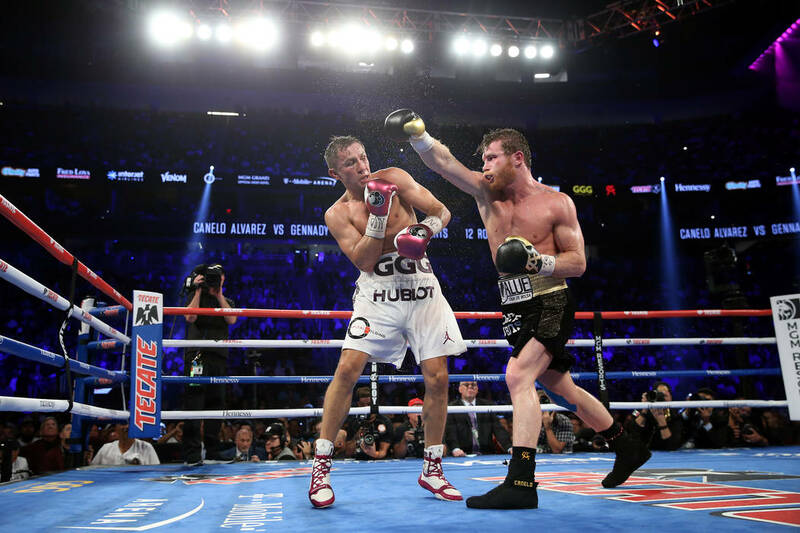 In the first bout, Alvarez fought primarily from his back foot as a counter fighter. 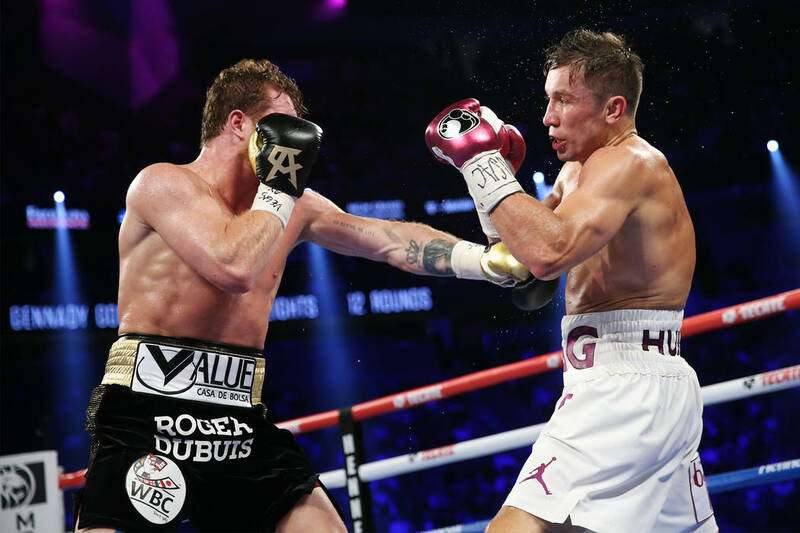 Team Golovkin called Alvarez a runner after the two settled for a split draw last September at T-Mobile Arena. 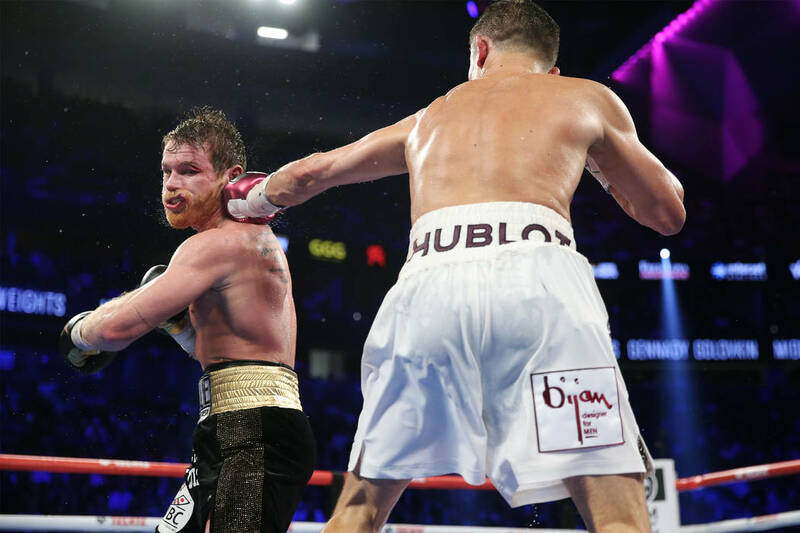 With Alvarez pressing the action, it could have led to the judges giving him the close rounds. 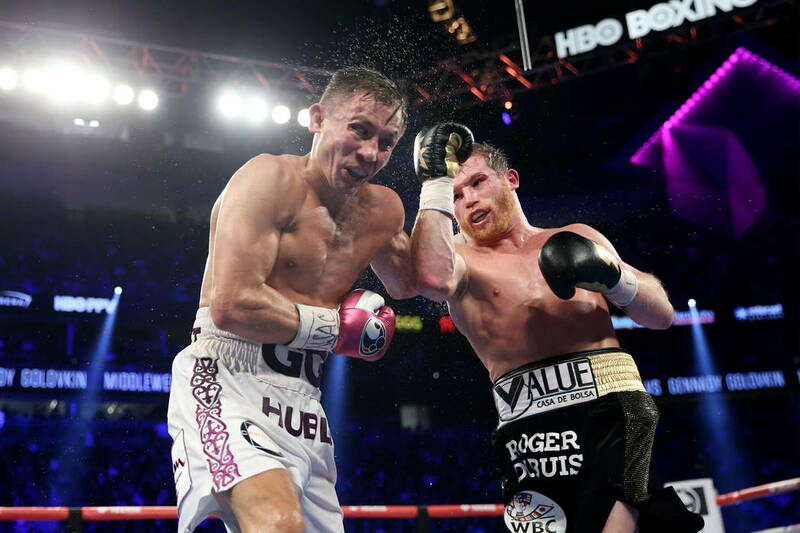 Golovkin (38-1-1, 34 knockouts) took many big shots from Alvarez (50-1-2, 34 KOs) but never appeared hurt. 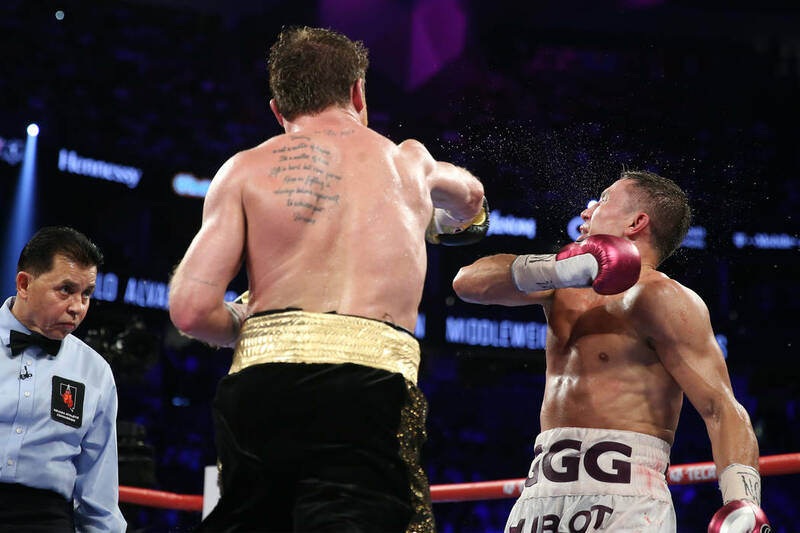 In the 10th round, Golovkin unleashed a fury of power punches and had a wounded Alvarez retreating to the ropes for the first time in the fight. 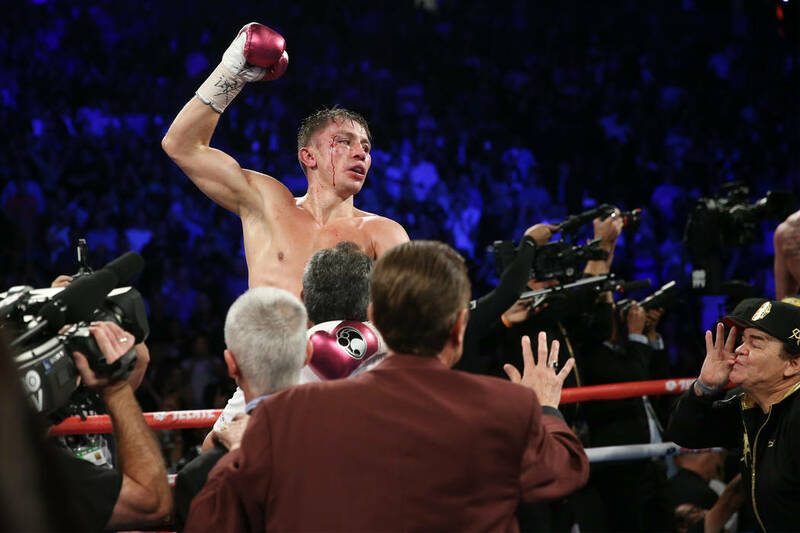 For the first time in eight years, Golovkin doesn’t have a world title. The fighter from Kazakhstan had 20 straight middleweight title defenses, tied with Bernard Hopkins for the most all time in the division. Alvarez had plenty to prove after failing two drug tests in February for the banned substance clenbuterol. 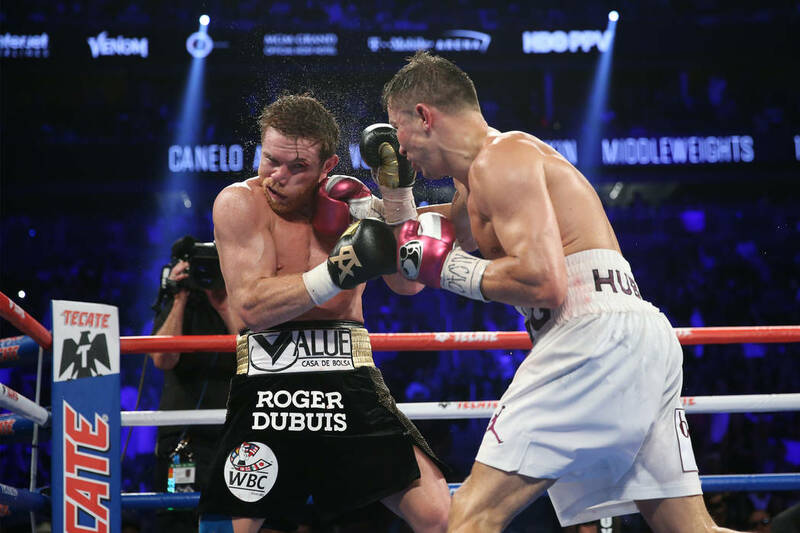 He was suspended six months by the Nevada Athletic Commission and forced to withdraw from the rematch that was initially scheduled for May 5. Alvarez felt vindicated Saturday. He unleashed a huge roar after hearing the judges’ scorecards and emphatically shouted “Viva Mexico” to close the show. 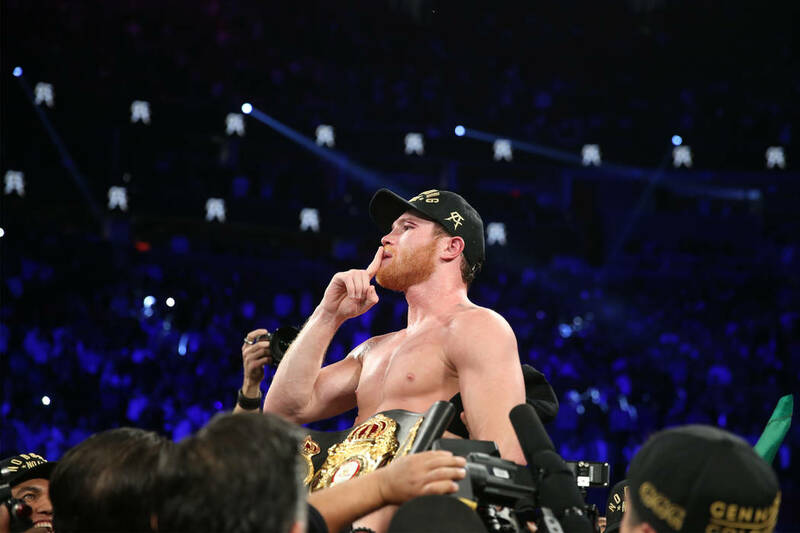 But Alvarez’s signature victory might not be enough for the critics who believed he used performance-enhancing drugs. 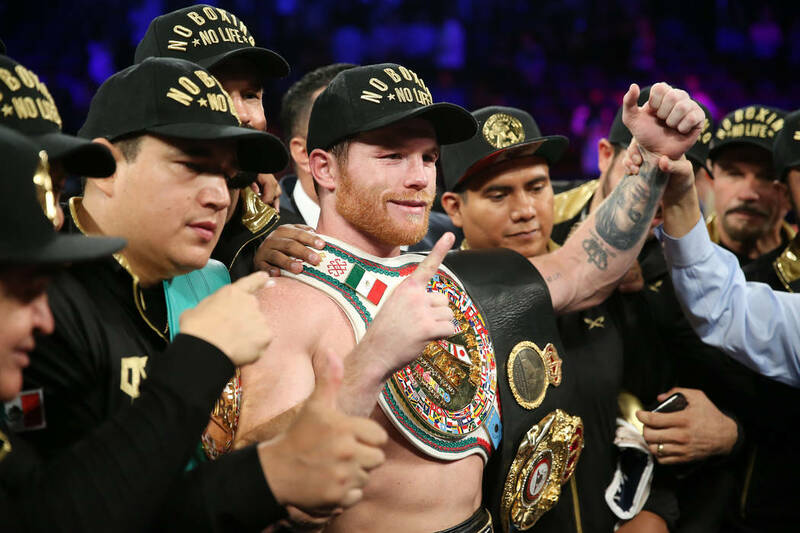 It’s up to Alvarez to decide if he’s done enough to win back the fans he’s lost. 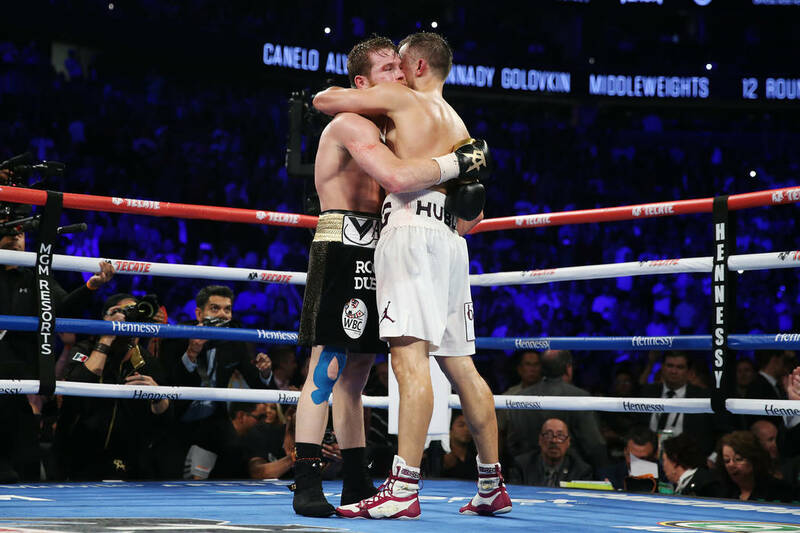 If not, a trilogy bout with Golovkin soon could be on the horizon. Golovkin, who received eight stitches over his right eye, said he’s up for a third fight if it’s under the right conditions. “I can’t complain about the decision, but it’s close enough to warrant a third fight,” Sanchez said.